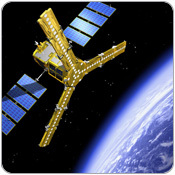 A team of international researchers has recently demonstrated that water quality can be assessed from outer space. Researchers from the University of Leicester, the Hungarian Academy of Science and industrial partners published in Elsevier, have successfully used satellite technology to visualize pollution levels otherwise invisible to the human eye through ‘Superhero vision’. 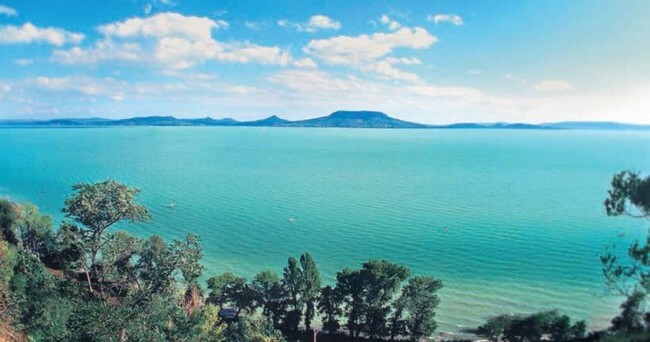 The study focused on Lake Balaton, which is Central Europe’s largest lake and a popular tourist spot. The lake’s “very shallow depth means that Balaton is a unique system, as both a habitat and a recreational resource, but also in terms of its optical properties,” the study said. Using the Medium Resolution Imaging Spectrometer (MERIS) found on the ENVISAT satellite, the researchers were able to observe algal blooms and how they develop. More than 1,000 satellite images turned into maps of the green chlorophyll concentration in the water, and their quality checked with over 250 ship-based measurements taken over five years. Satellite sampling of data provided more depth and accuracy, which overcomes hurdles in accuracy and validity using standard collection methods of checking water quality using water samples taken from ships. It also saves money and time, and supports public policy efforts around pollution reduction.